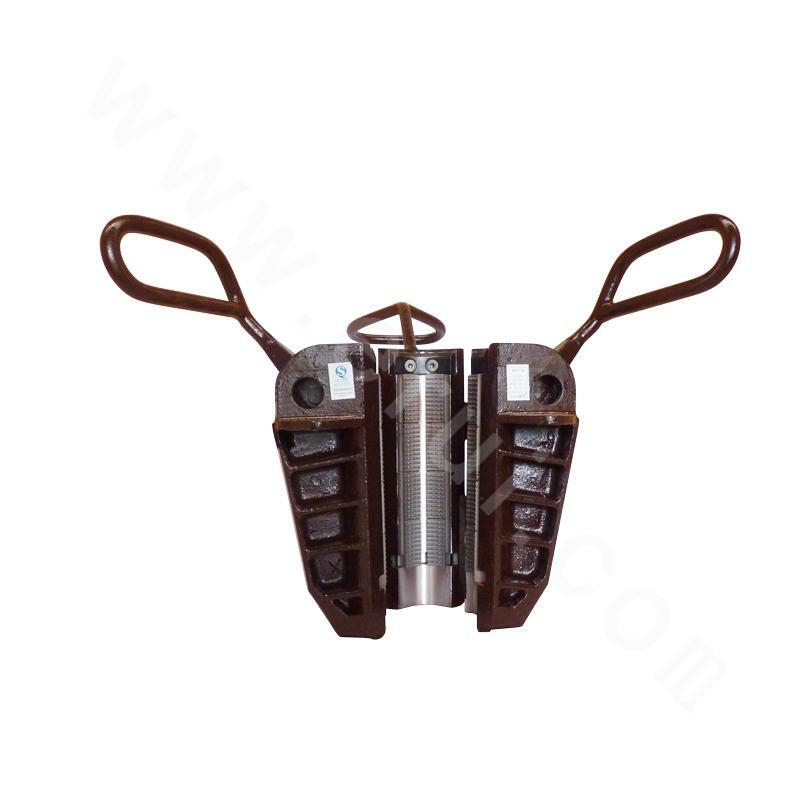 ZQ216/100Y iron roughneck is the special equipment for string fastening and shackle in drilling, integrated with manual tong, pneumatic rotary pliers and hydraulic cathead, it is the development trend of wellhead automatic equipment. 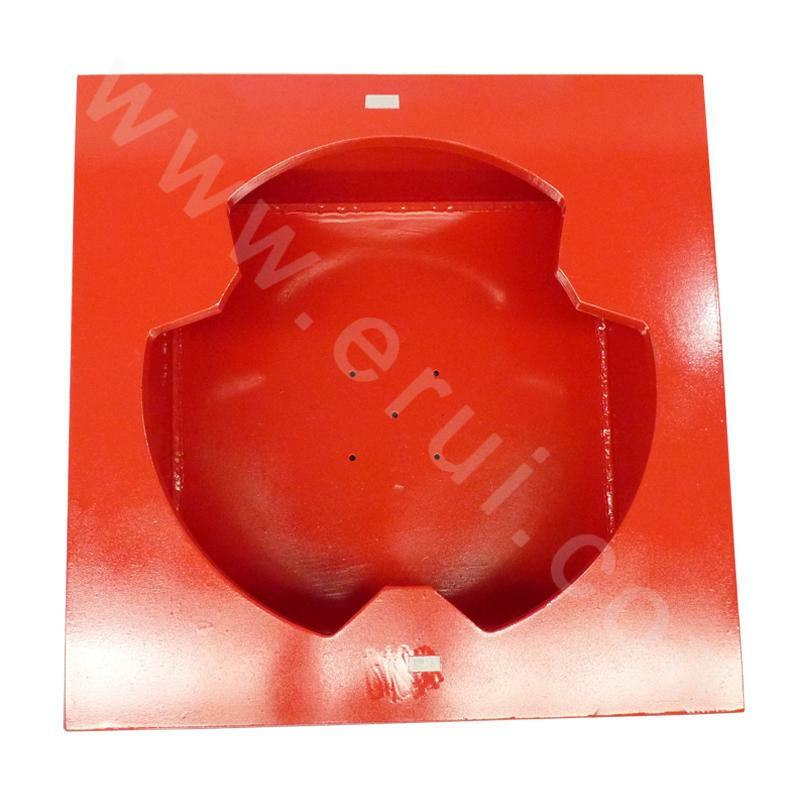 The equipment has a compact structure, and is wildly applicable and safe to use for small drilling rig in narrow space. 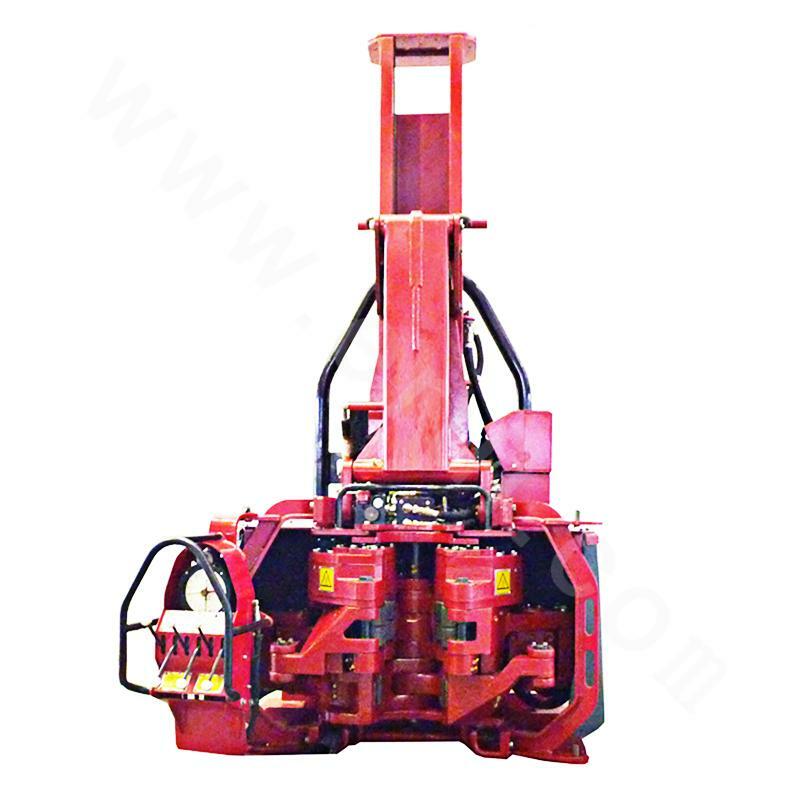 ZQ216/100Y iron roughneck is equipped with a set of linkage, which is scalable forward and backward, and pedestal bearing slewing mechanisms to facilitate stretching out or drawing back and slewing in well center or mouse hole and adjustment of tong as per the height of joint. It occupies small space when drawn back for storage. Roller and tong die do not need to be replaced for safe, fast and reliable shackle on string with a diameter of 4.1/4-8.1/2in. It can fix drill pipe with the specification of 3.1/2-6.5/8, and can fasten stabilizer, spiral drill collars and other bottom hole assembly with connecting length conforming to regulations. The maximum torque provided by the hydraulic system is 80KN.M/100KN.M for string fastening/shackle of iron roughneck. 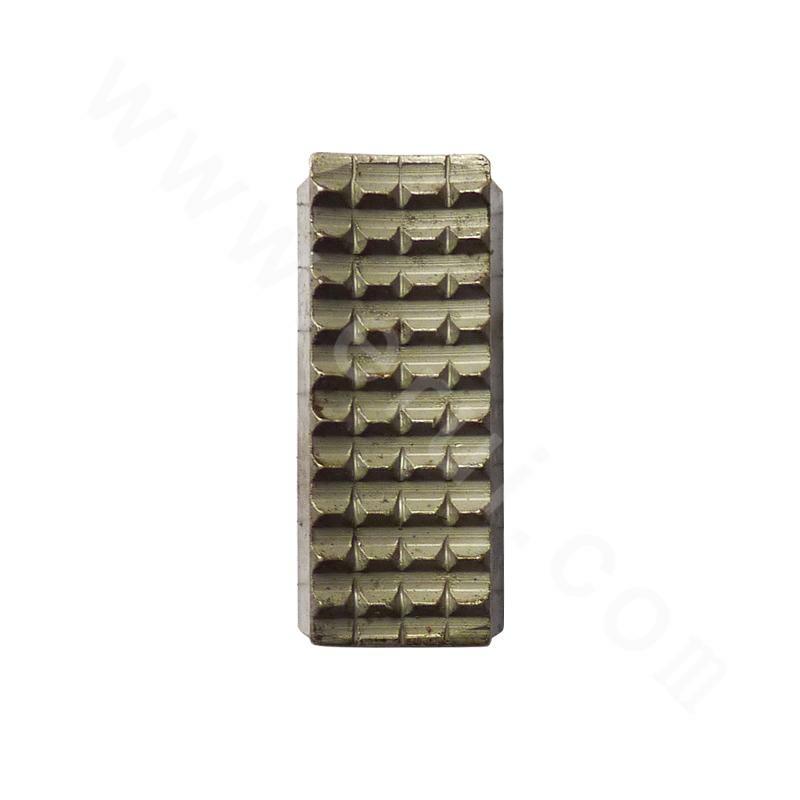 ZQ216/100Y iron roughneck can be easily installed as socket type without the need of cable. And through iron roughneck, one man operation at wellhead can be achieved to alleviate the labor intensity of workers and improve the drilling efficiency. 1. 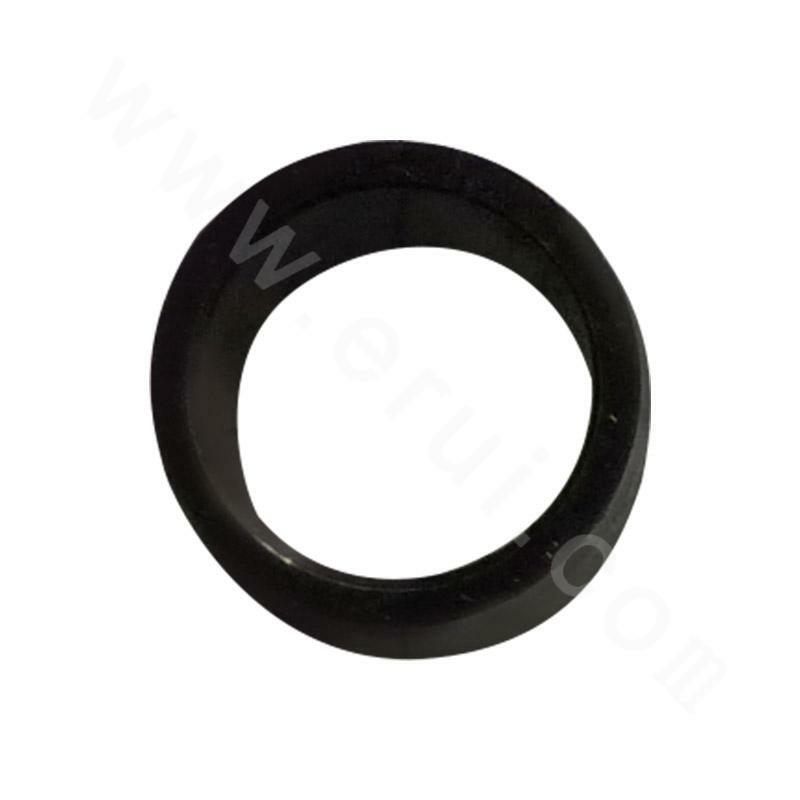 Applicable pipe diameter (in): 4 1/4-8 1/2; 2. Maximum torque (KN.M): 100.